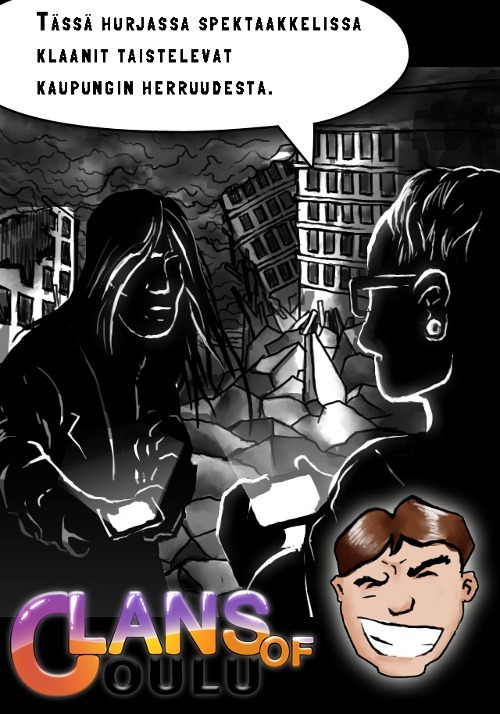 Clans (2012) is a location based mobile game that will encourage young adults to become more active in life. 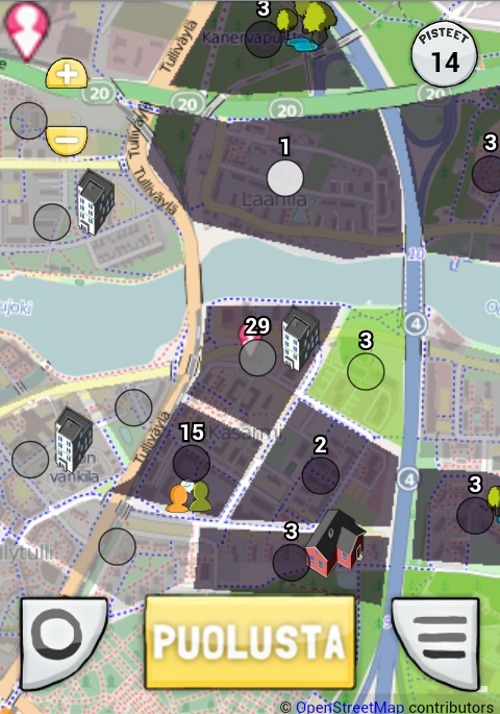 The game lures people out in the streets to explore, influence and win. 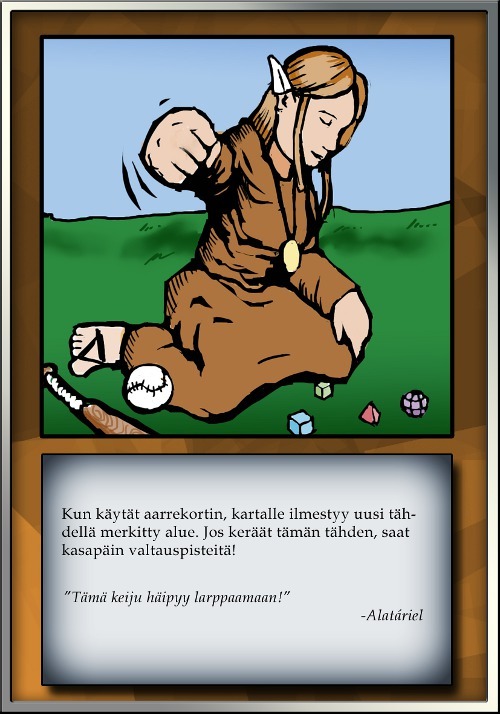 The game has been designed to be entertaining, while it also provides a possibility to collect scientific data for research and useful educational information for players. 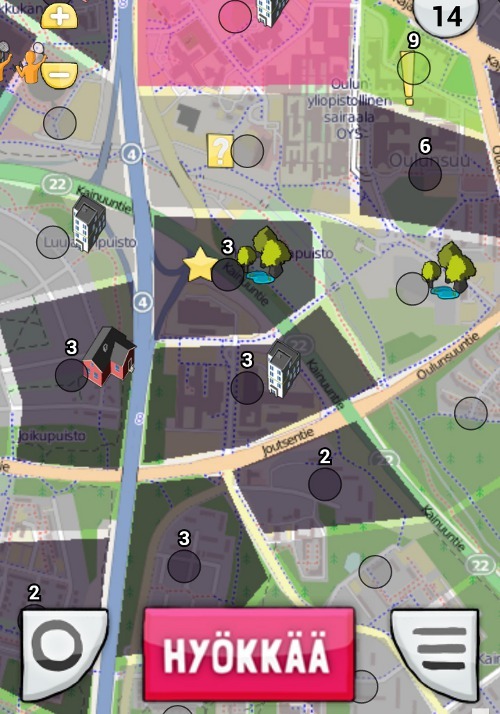 GPS tracking, map illustrations, collectable items and chances to overrun areas from rival clans motivate players to stay active and on the move. 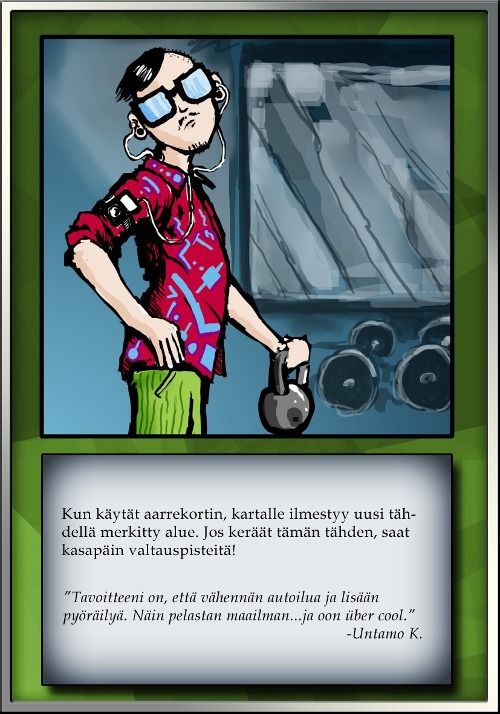 The player starts by using a clan that suits his/her own style. Then it’s time to start conquering new areas and defend them. 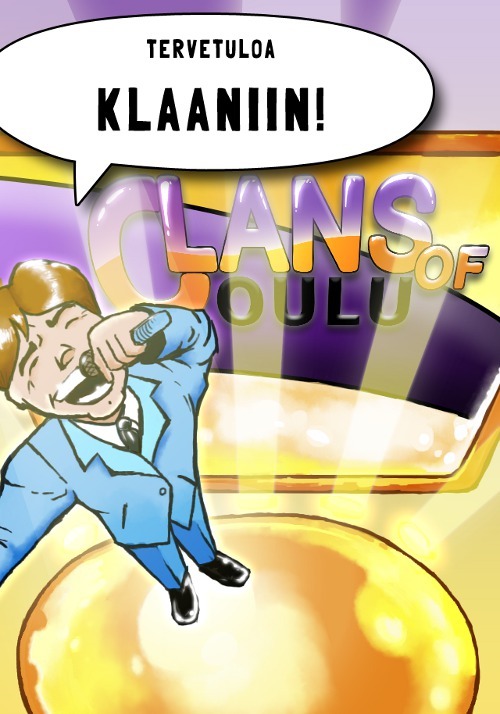 The main aim is to dominate the city with the help of others from the same clan.